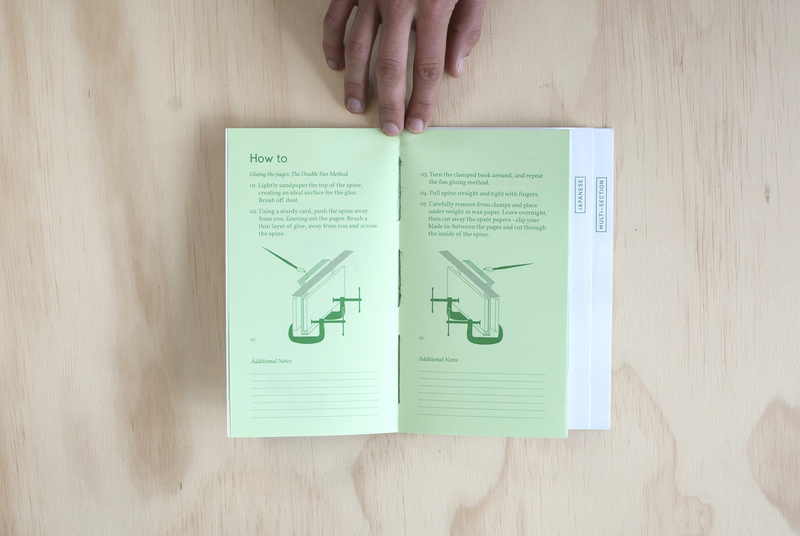 "Design Assembly warmly welcomes designer/artist/bookmaker Gabi Lardies to present this one-day Auckland workshop featuring a range of book-binding techniques and tips for making professional publications. Gabi will lead a practical and hands-on workshop to give students the confidence and skills to create three different bindings. She will teach traditional techniques alongside some she has developed herself to enable the students to make books with simple tools, rather than need access to a professional bindery. 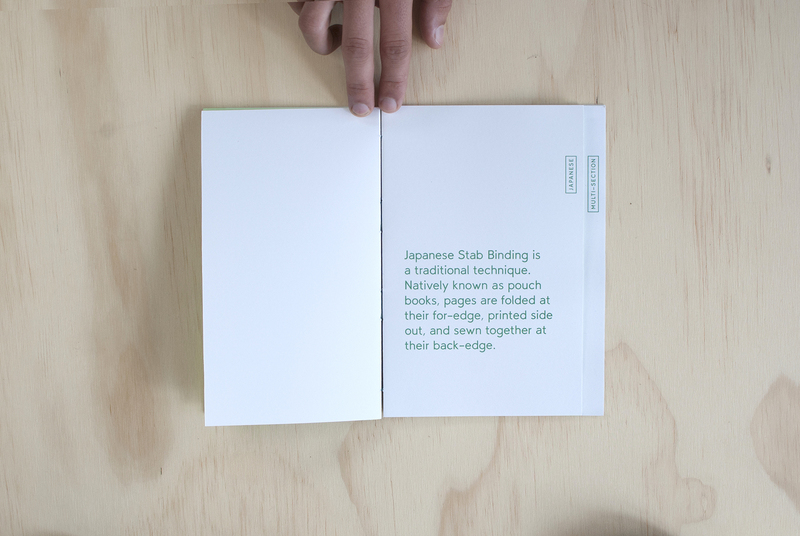 The three binding types she will cover are: Perfect binding, Japanese Stab binding and exposed-spine multi-section stitch binding. 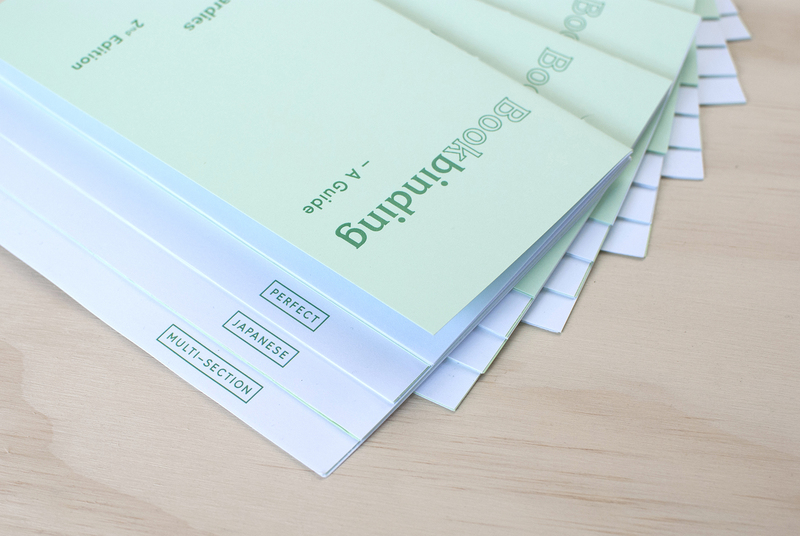 These bindings can be used in practical ways, such as for portfolio books or note books, and for creative purposes such as Art-Books and self-publishing. 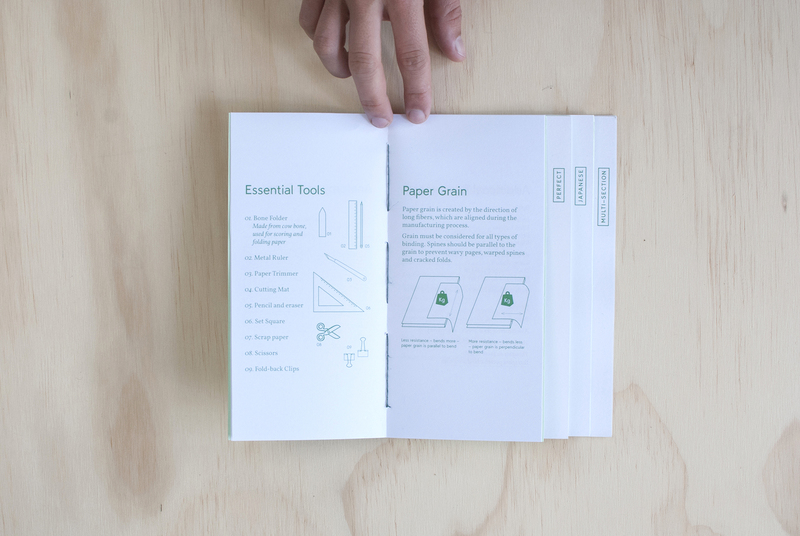 Along the way, Gabi will also teach about the materials used, such as paper, glue, thread and printing, as well as different finishing options and ways to experiment with the physical object of the book. 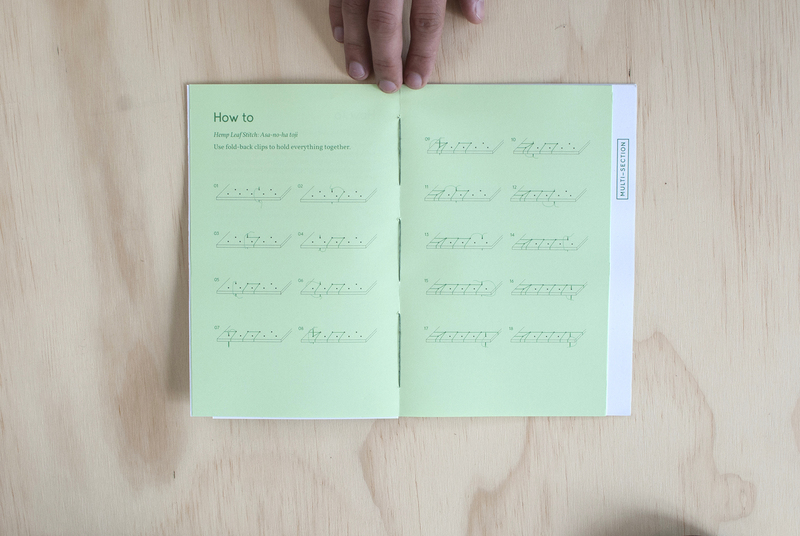 She will give tips and reasons for when to use particular binding methods and show the students different examples. 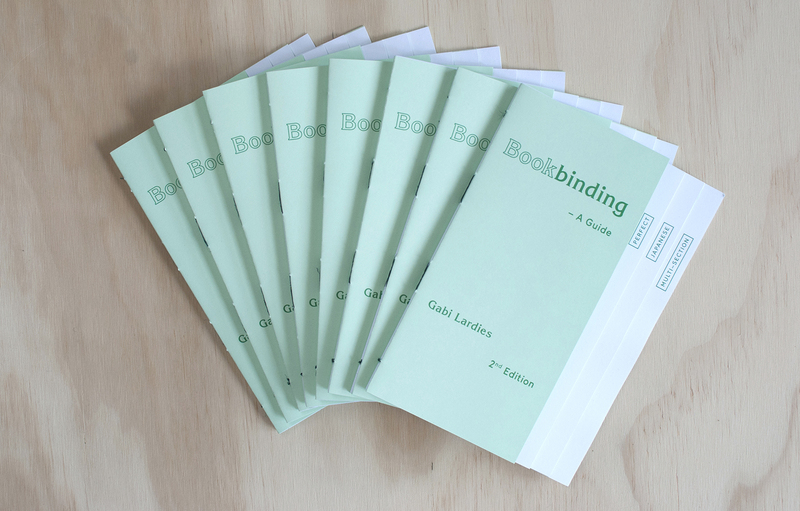 Each student will go home>with three differently bound books and a How-To book written and illustrated by Gabi. 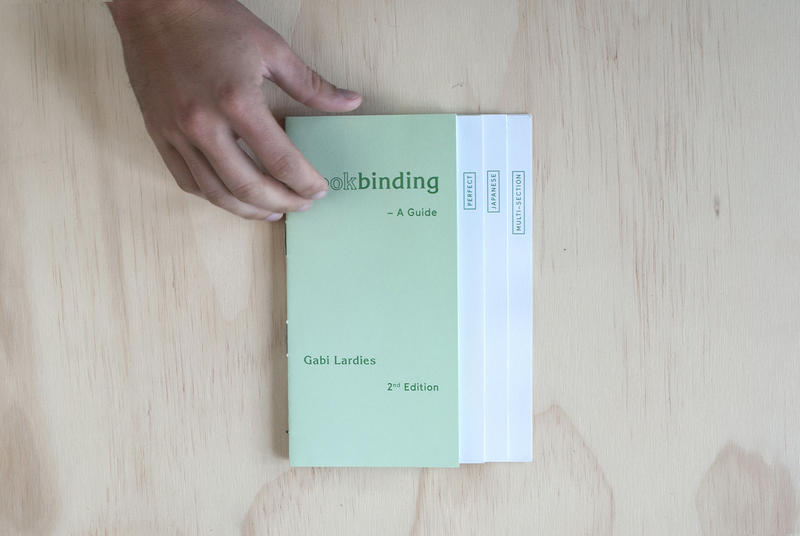 - Pros and cons of each binding type.